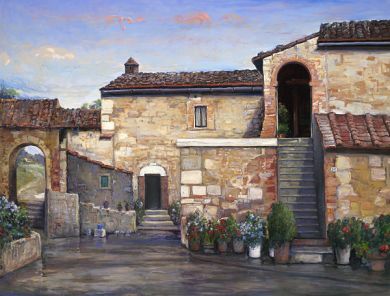 Italy - Print - Tuscan Country House - 24x32 canvas $805 - paper print available $75. Paper prints - Also available a pqper print. $75. 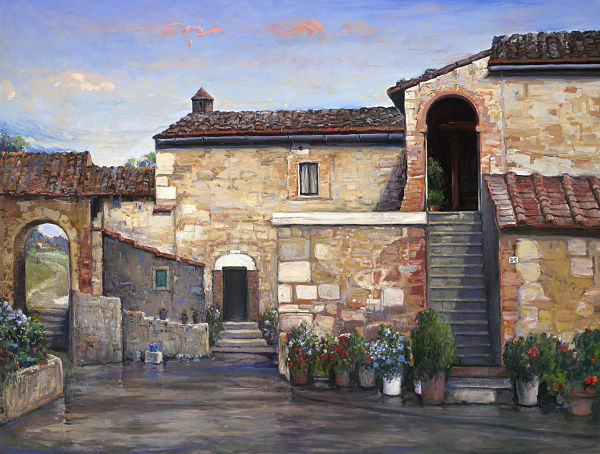 CANVAS PRINT: Available in gallery , a 24x32 giclee print $805.